Wild animals live in constant peril from weather, predators, and competitors. Their plight evokes sympathy and is the most common spur that goads me into action. I agree with Aldo Leopold who concluded that survival of life on earth requires that humans accept that they are no more important than any other species. Few people accept Leopold’s conclusion. Most of our conservation ideas and practices developed while the needs and impacts of the human population were small compared to the extent and productivity of natural ecosystems. Climate change and other human impacts show that nature is limited. 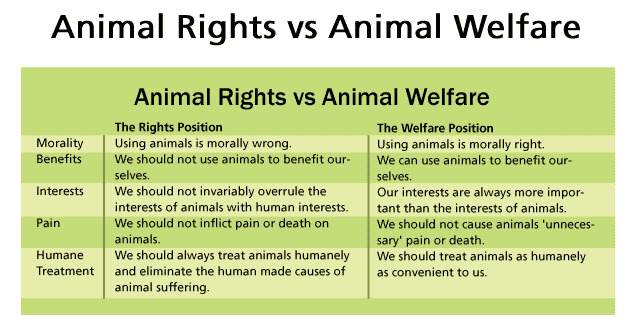 However, it is difficult for most people to shift their view to include equality for other species. Few can give up the comfort and convenience that often comes at the expense of other species whose lives we take in order to benefit our own. This figure illustrates the findings of the World Wildlife Fund (2014) that, from 1970 to 2010, we lost 52% of all animals on Earth. The 2016 WWF report showed that in 2012, the decline reached 57%. Biologists predict it will reach 67% by 2020. The cause? 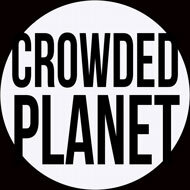 Massive overpopulation by humans and their unsustainable overuse of space and resources. This entry was posted in Climate Change, Global Warming, Human Impact, Nature Conservation, Wildlife by GarryRogers. Bookmark the permalink. I think there is also the very real possibility of one or more global pandemics capable of reducing the human population by a significant amount. Add human strife (war, migration) caused by climate-change induced decreases in food and water, and things may get ugly in the near future. 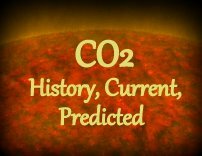 Chris339: You’re right about the danger of a pandemic, and you’re right that climate change would exacerbate the effect. From now onward, climate change will make all our problems more difficult.